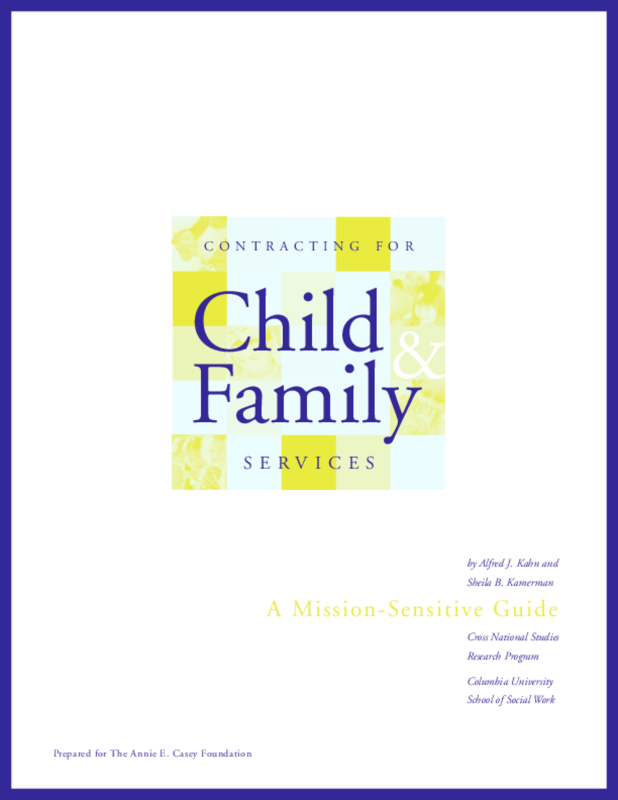 Outlines steps, procedures, and choices for contracting services. Includes parameter setting decisions for governor, legislature, department leadership, and the social welfare professional community. Copyright 1999 Annie E. Casey Foundation.